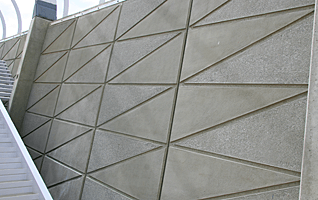 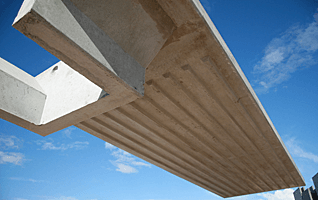 Precast concrete wall panels form a critical part of most multi story buildings and structures. 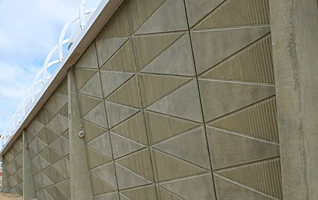 They can be used purely as cladding or as a load bearing element forming part of the structure. 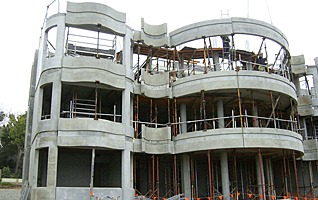 They are manufactured in a factory environment using high strength concrete all in accordance with Australian Standards. 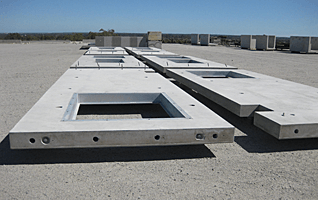 Panels can be produced and stored well ahead of site requirements, which ensures that there are no delays to the construction schedule. 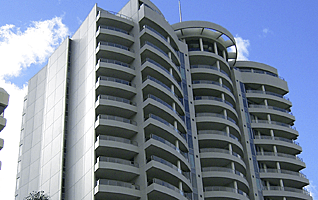 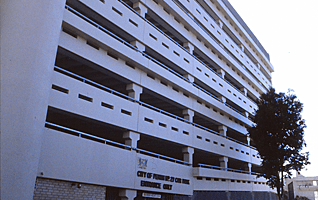 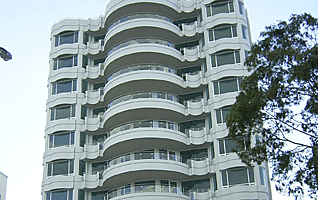 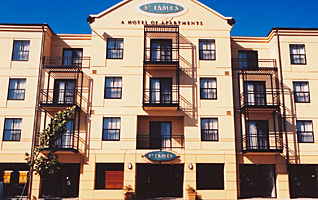 Delta has supplied wall panels to many single and multi-storey structures over the past 50 years including Panorama Apartments, Goldman Apartments, Morley Galleria Shopping Centre, St James Apartments, Stamford Apartments, Mounts Bay Village and Azure Apartments.